* Simple to fit! 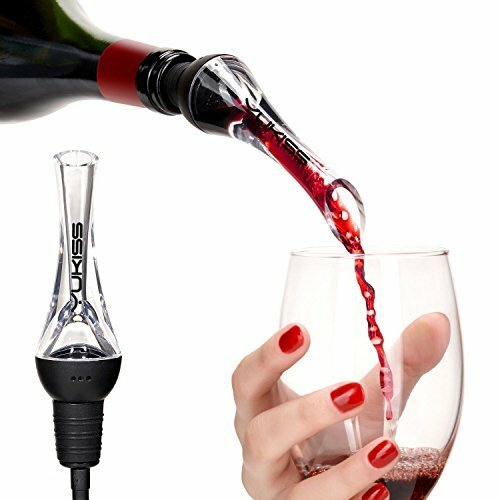 The Yokis Wine Aerator fits snugly into your wine bottle with an air tight seal, meaning no drips when you pour that perfect glass of wine! If you have any questions about this product by YoKis, contact us by completing and submitting the form below. If you are looking for a specif part number, please include it with your message.